Harrods Magazine featuring a selection of hats for Royal Ascot. Visit their Millinery Department to choose from fascinators, wide-brims, berets, top hats, pillboxes and headwear by top British Milliners. 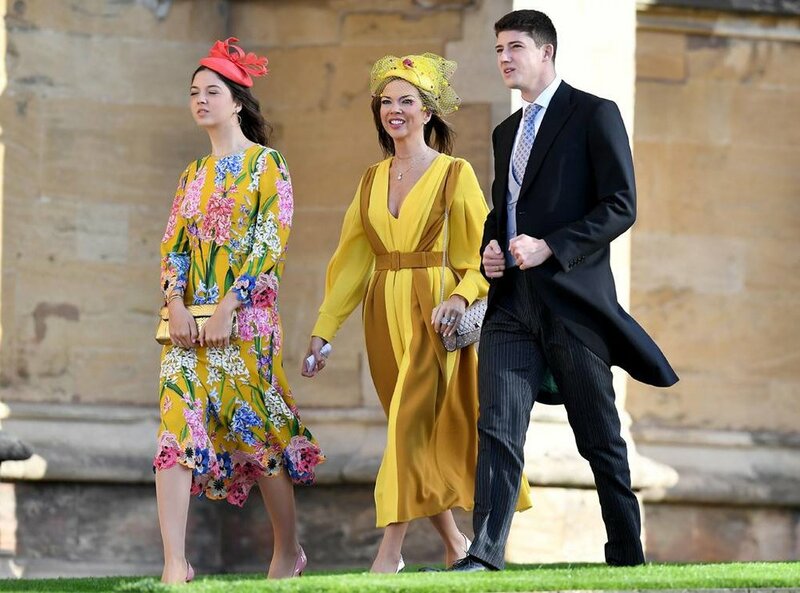 Poppy Delevigne wears Victoria Grant hat for the Royal Wedding of Princess Eugenie of York and Jack Brooksbank at Windsor Castle. Bespoke blue straw cocktail hat made with vegan feathers and crystal veil. Heather Kerzner looking stunning in Victoria Grant Bespoke hat and Emilia Wickstead dress.